Get ready for „Dimension Shift“! 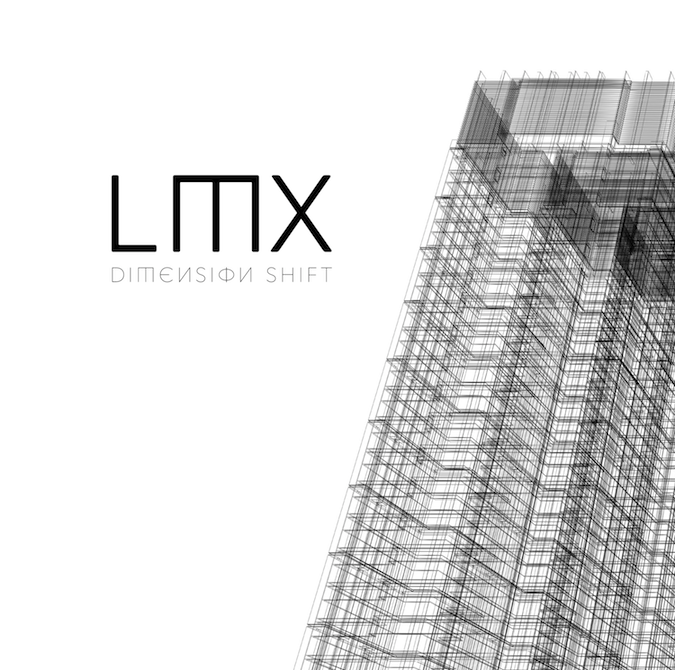 Age 15 – LMX is already pushing the boundaries of electronic music with a unique mix of trap, wave and ambient electro. Deep bass and punchy beats are surrounded by weird soundscapes, catchy synth lines and hypnotic melodies. 11 tracks, thrilling and energetic, atmospheric and psychedelic, always with a touch of melancholy. „Dimension Shift“ is a fascinating debut album of a highly talented young artist. Check it out! any questions about this release?